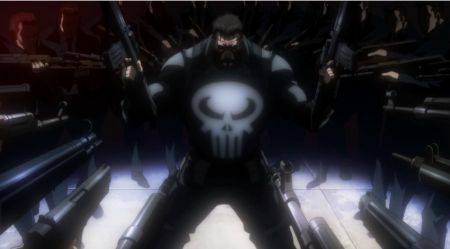 Marvel, Sony Pictures and Japanese animation studio Madhouse have debuted four clips and three behind-the-scenes videos for their upcoming anime Avengers Confidential: Black Widow & Punisher. Check them out in the players below! 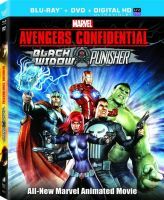 Avengers Confidential: Black Widow & Punisher is available now on iTunes and will be available on Blu-ray and DVD on March 25.